Learn how to play Counting Stars by One Republic on the guitar with this easy guitar lesson and YouTube video lesson that I have prepared for you. Notice that you place your capo at the 4th fret. The chord progression used in this song is one of the most common chord progressions I am finding used in hit songs at the moment. 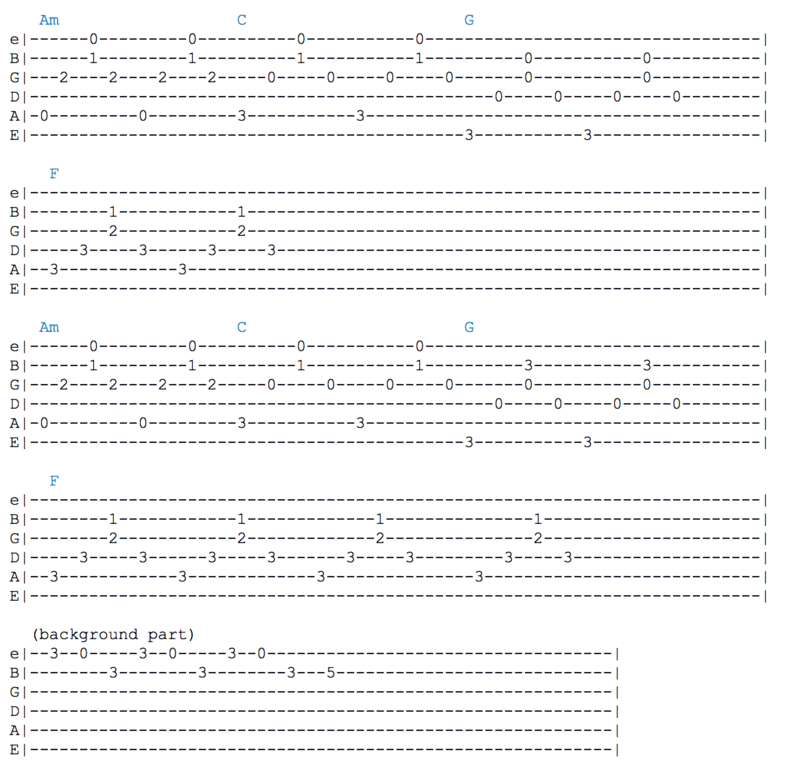 For example, if you learn this song you will find Impossible by James Arthur easy, as the chords used are the same. If you have enjoyed this lesson then you may find this lesson useful for a guide on the most common strumming pattern used in hit songs. Make sure to get your free copy of my ebook ‘Learn How to play Easy Guitar Songs’ by placing your name and email in the form at the top right of this page. I also have a range of full length guitar ebooks for you if you are interested in learning much more with me.